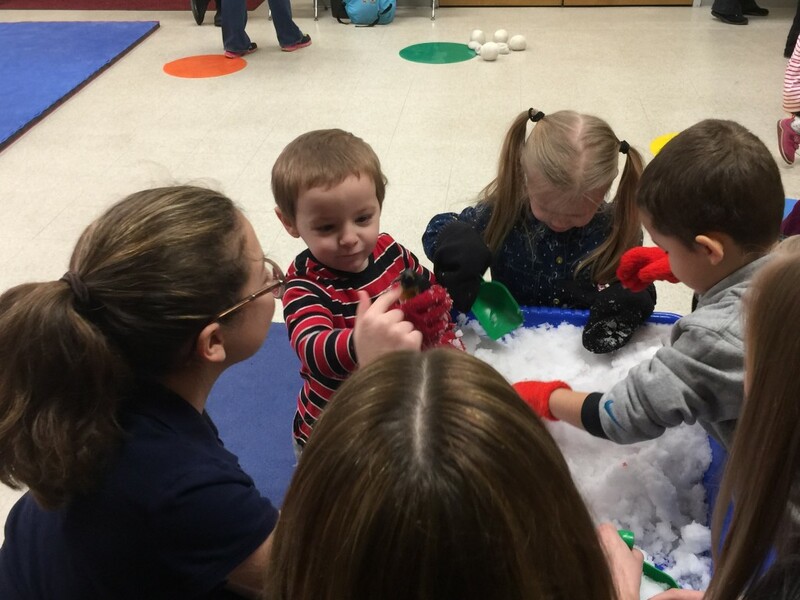 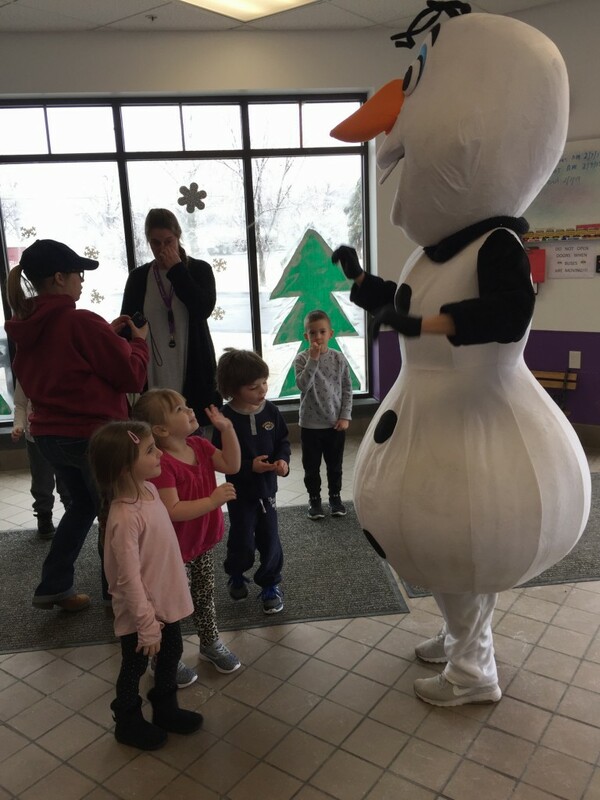 Plummeting temperatures and snowy conditions did not deter students from St. Peter’s School from visiting the Children’s Academy on Tuesday, January 29. 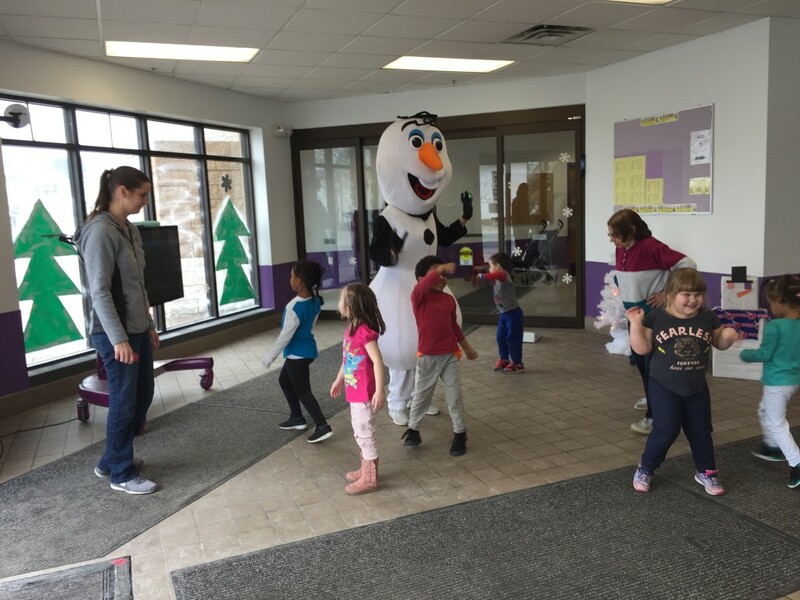 They transformed the outside conditions into fun indoor adventures for Children’s Academy students, including sled pulls, ice fishing and snow castle-building. 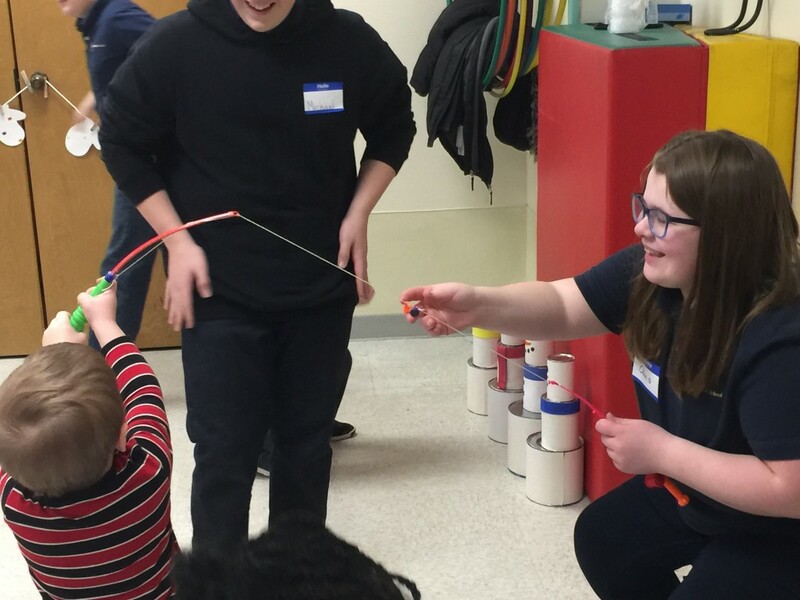 A huge thank you to St. Peter’s students for coming to play! 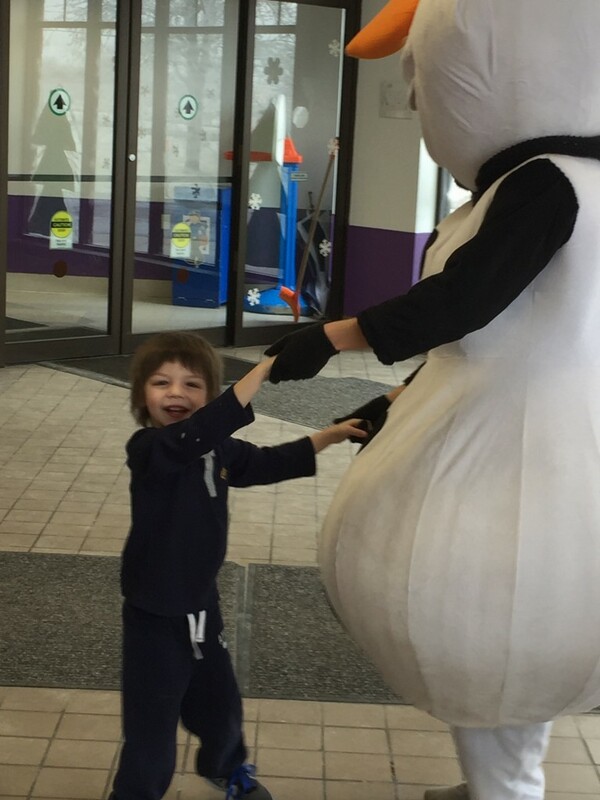 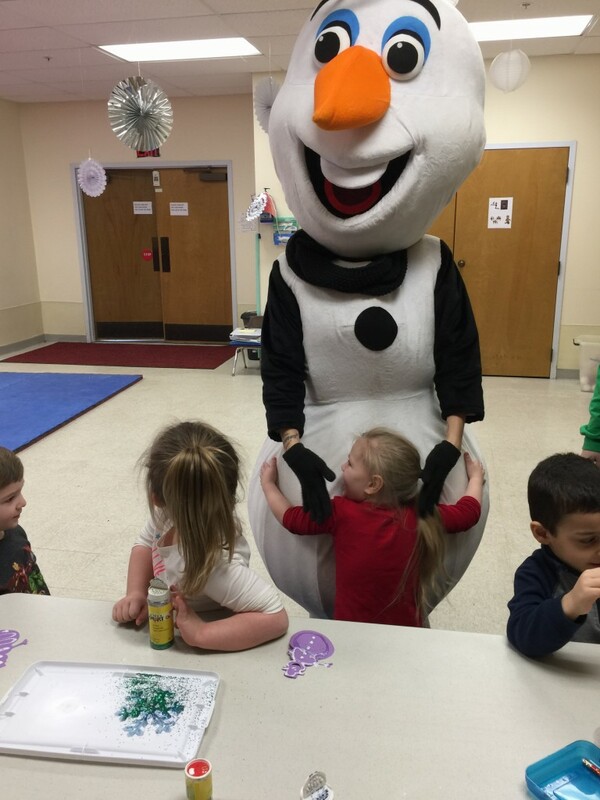 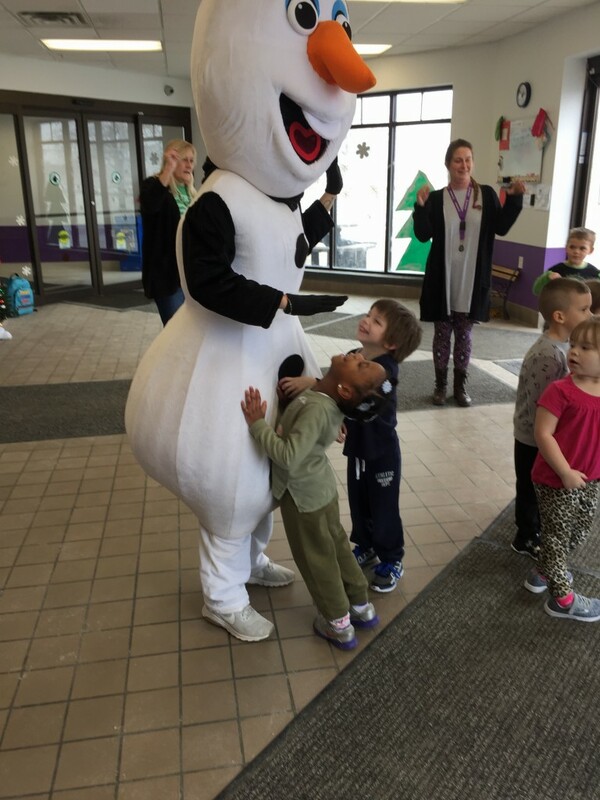 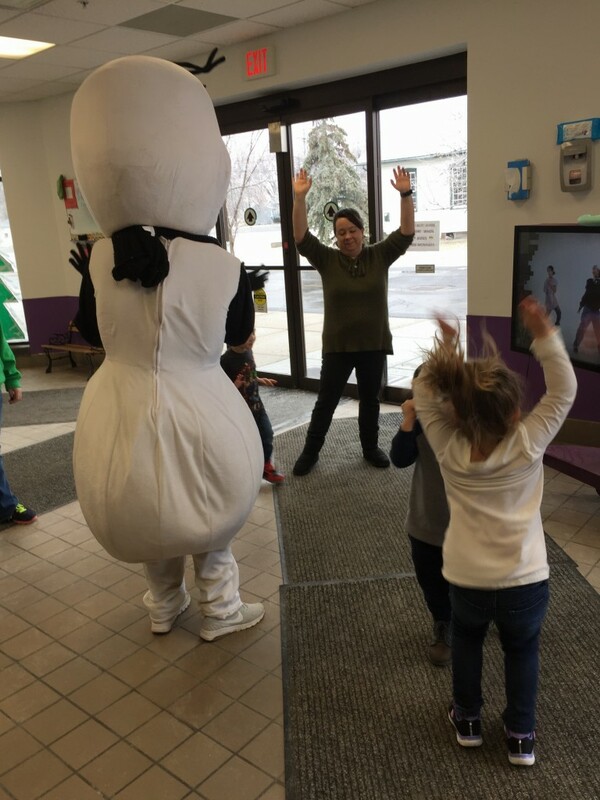 Children’s Academy students enjoyed crafts, games and dancing with Olaf thanks to the generosity of the Elks Lockport Lodge #41. 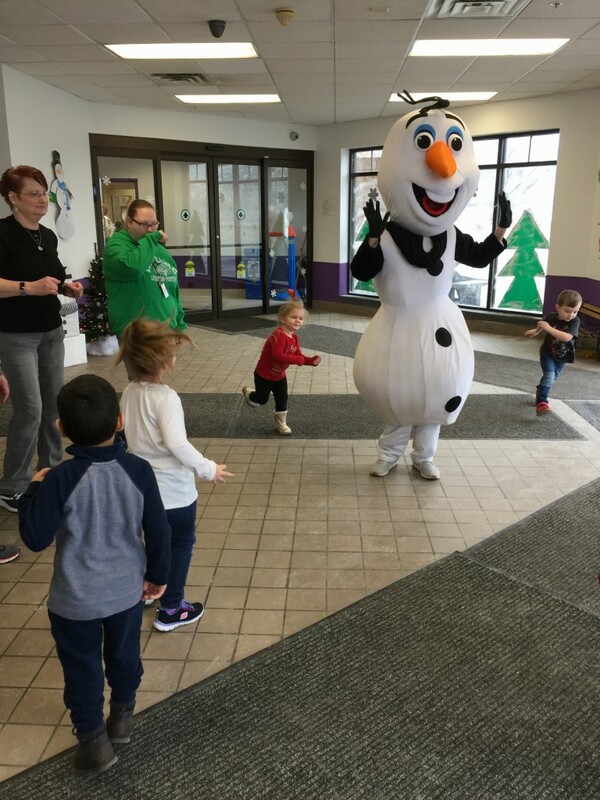 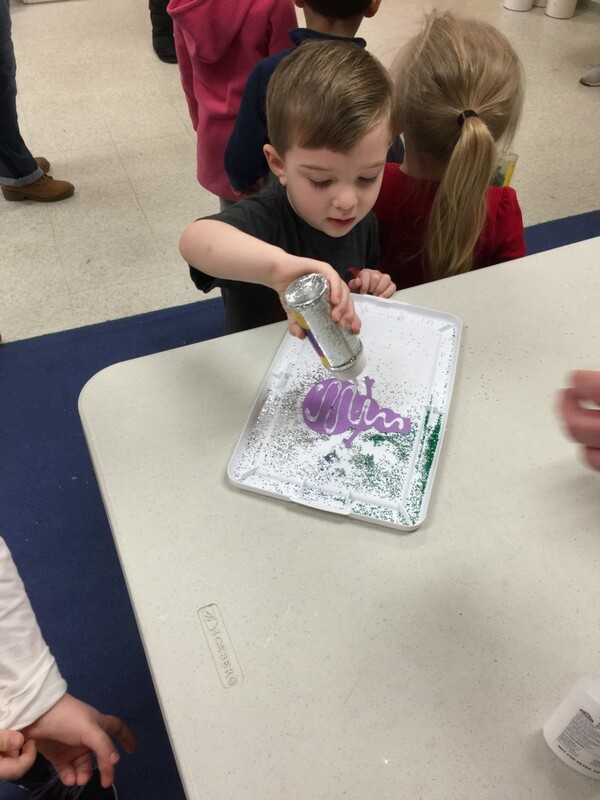 It was wonderful for our students to get to take a break from learning and celebrate the season without contending with the cold, snow and wind that has been so prevalent lately. 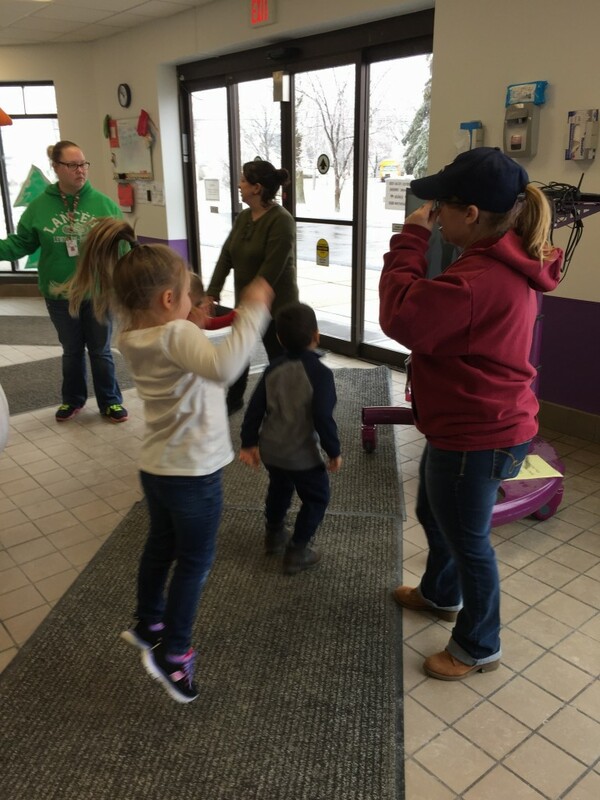 Thank you, Elks Lockport Lodge #41 for enabling us to experience such joy and fun! 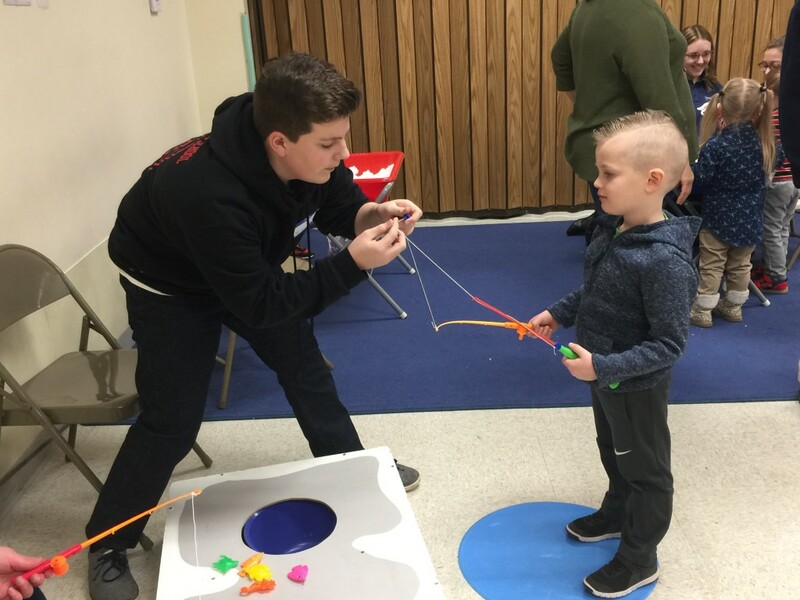 Families of children with autism spectrum disorder are reminded that Empower hosts a monthly support group that provides a facilitated forum to meet, share experiences, ask questions and receive support. 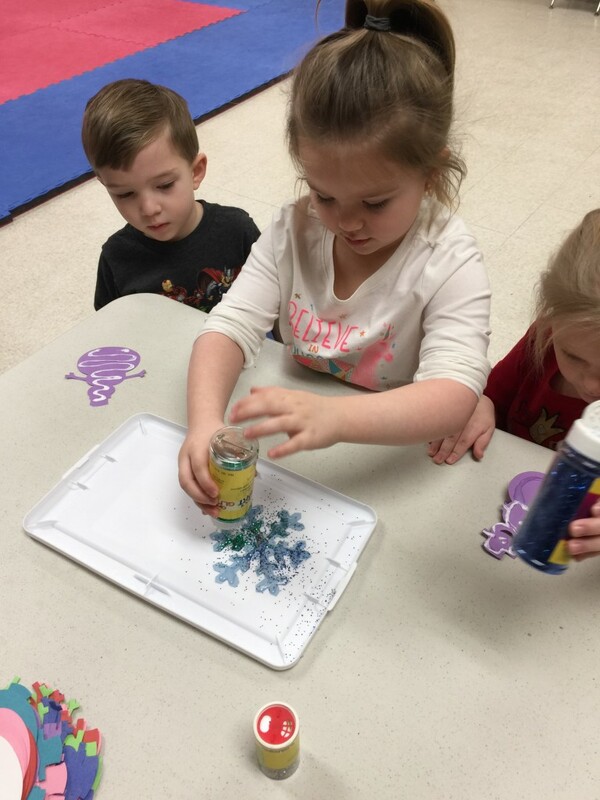 Meetings are free to attend and registration is not necessary unless child care is needed, in which case one week advance registration is requested. 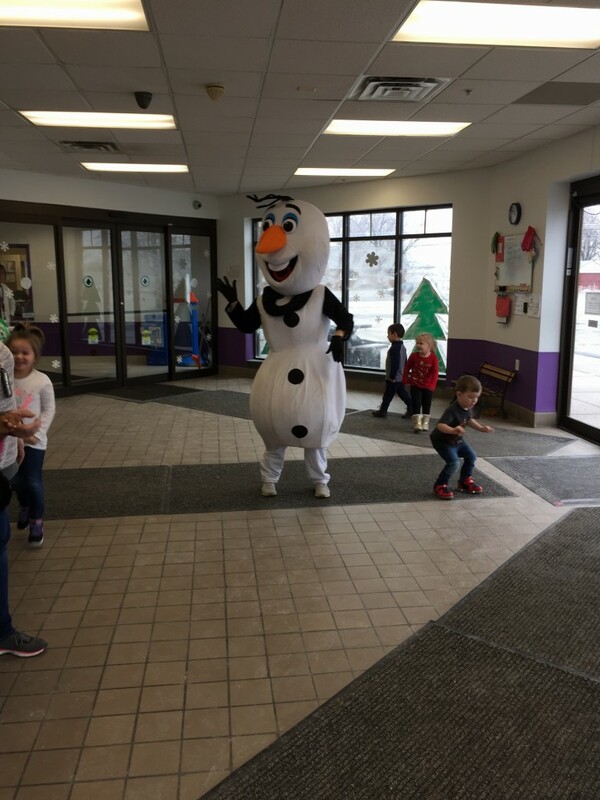 Meetings are held from 6:30-8:30 pm at Empower Children’s Academy on the following Monday evenings in 2019: 3/4, 4/1, 5/6, 6/3, 8/5, 9/9, 10/7, 11/4, 12/2. 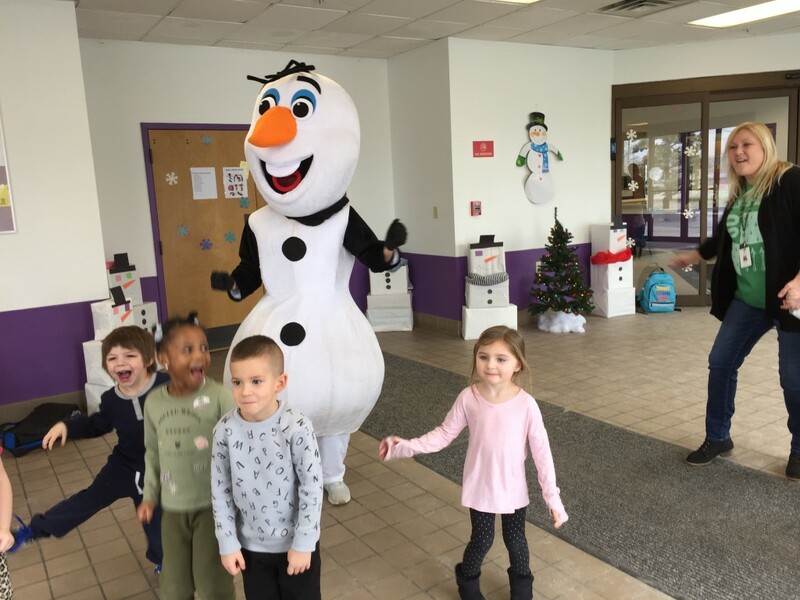 For more information, please contact (716) 332-4170 or info@parentnetworkwny.org.